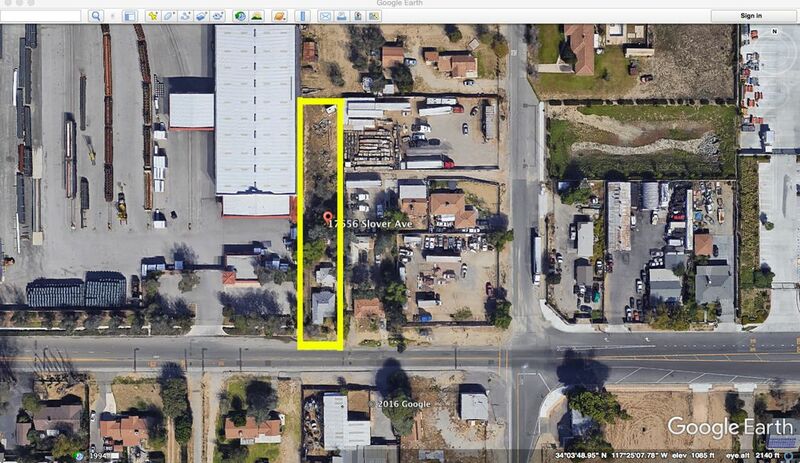 Commercial/Industrial Zoned half acre property ideal for a trucker or business with residence. Please do not disturb occupants! Call listing agent for information or to submit an offer. Inspection will be subject to accepted offer. Property is sold as-is.